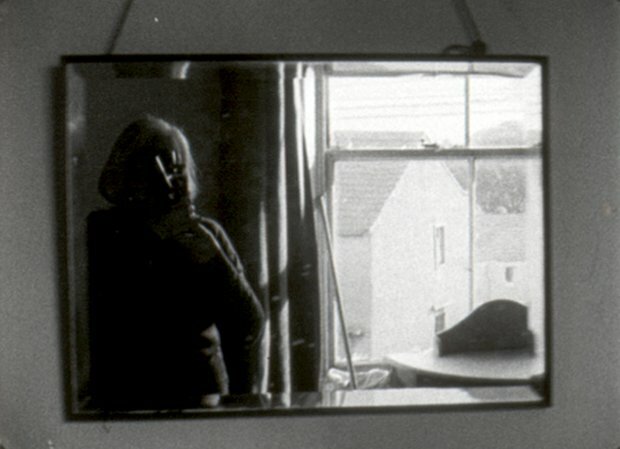 Part of a series of events organised across Scotland to mark the centenary of Margaret Tait's birth, this is a rare chance to see a selection of work by the pioneering Orkney-born film-maker, alongside material from her archive. In the main ground floor gallery at GoMA, a showreel of nine of Tait's films, varying in length from two to 32 minutes, is shown next to a programme of films by contemporary artists who have received the Margaret Tait Award launched in her memory in 2010, including Rachel Maclean and Charlotte Prodger. While there are some practical challenges – noise bleed between the two screens, and the difficulty of working out where one is in the rolling programmes – Tait's work is absorbing. Working experimentally, and always outside of the mainstream, she turned down opportunities to work with major film-makers in order to pursue her own singular vision ('stalking the image' is a phrase she used to describe her practice, borrowed from Lorca).